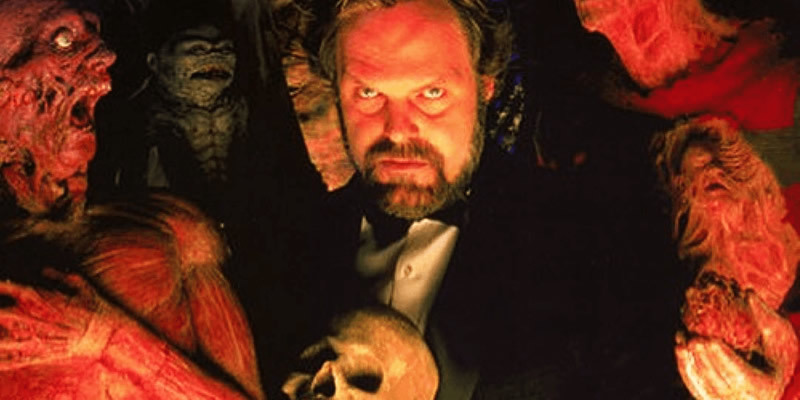 Friday the 13th Archives - Horror News Network - The Horror News You Need! 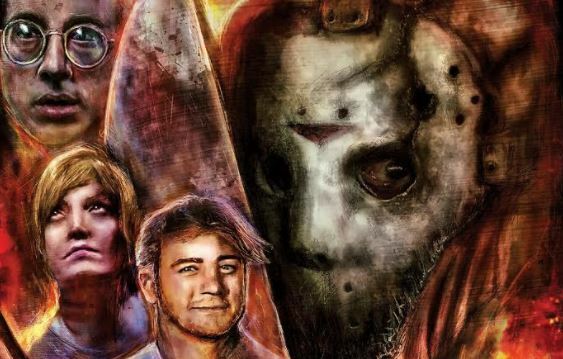 Sad news for Friday the 13th fans, the ongoing and severely frustrating lawsuit between the original film’s screenwriter Victor Miller and director Sean Cunningham will continue as Cunningham has now refiled his appeal which means the reversion of rights Miller had been granted in 2018 are now again in limbo. In short, fans should not expect a new Friday film in the near future, because the fight is far from over and the lawsuit could go in any direction. 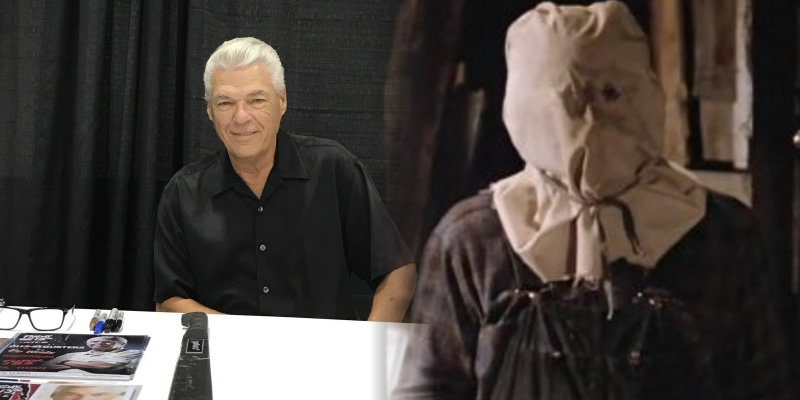 We have extremely sad news to pass along today as Steve Dash, the actor who played Jason Voorhees in Friday the 13th Part 2 has passed away. Dash was added to the slasher franchise when Cliff Cudney called upon him to replace Warrington Gillette as the iconic slasher. 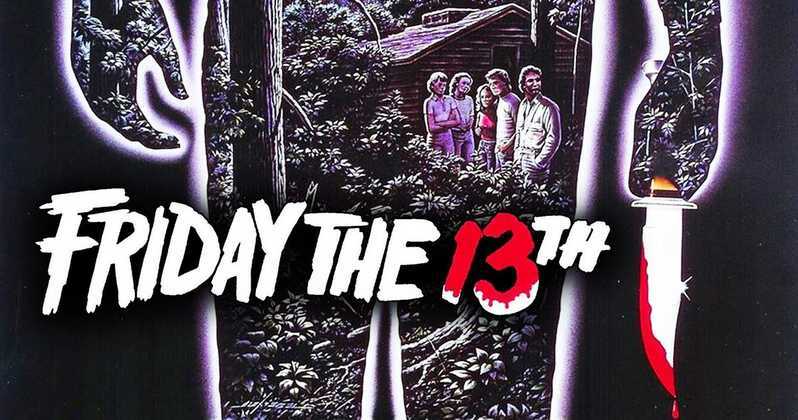 Friday the 13th Part 2 was released on April 30, 1981 and kickstarted the Jason Voorhees phenomenon. In this version of the film we were introduced to a grown-up Jason who donned a burlap sack and was out for blood. 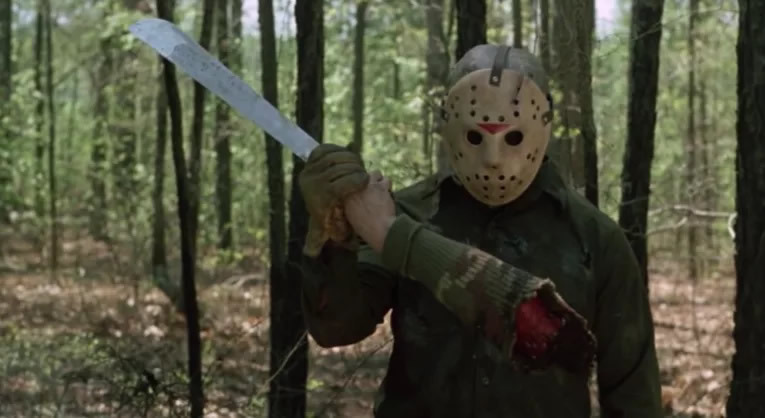 Could Jason Voorhees be the next slasher to reappear on the big screen? 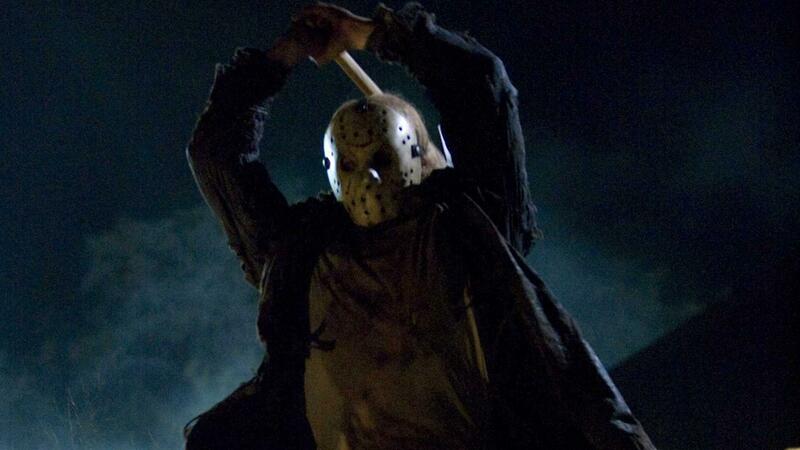 According to a report from Deadline, Vertigo Entertainment and LeBron James’ SpringHill Entertainment are in talks to bring Friday the 13th back to the silver screen. In fact, meetings with writers and directors are already happening. Cinematic horror icon Jason Vorhees is about to GET IN THE CAGE! According to a recent interview with Entertainment Weekly, Oscar-winning thespian Nicolas Cage admits that he based his character from the upcoming film Mandy on the legendary (and impossible-to-kill) campground slasher. It is not yet known if the producers of the Friday the 13th franchise are flattered or enraged by the actor’s revelation. In an exclusive interview with SyFy Wire, co-owner of Platinum Dunes, Brad Fuller . explained why we haven’t seen a new Friday the 13th or A Nightmare on Elm Street film lately, and why we may not be seeing either for the foreseeable future. Since the company was founded in 2001 by Michael Bay, Andrew Form, and Brad Fuller, Platinum Dunes brought contemporary remakes of classic horror films like The Amityville Horror, A Nightmare on Elm Street, Friday the 13th, The Hitcher, and The Texas Chain Saw Massacre to the big screen. But now, coinciding with the success of their new film A Quiet Place, the studio says they’re done with horror reboots.